Rye Davis is a modern day troubadour chasing that neon rainbow. He has performed hundreds of shows nationwide over the past five years. In that time he has opened for names like Ward Davis, The Steel Woods, Ted Nugent, Chris Knight, Sunny Sweeney, Emi Sunshine, Dallas Moore, Whitey Morgan, Bucky Covington, Puddle of Mudd, and Uncle Cracker. 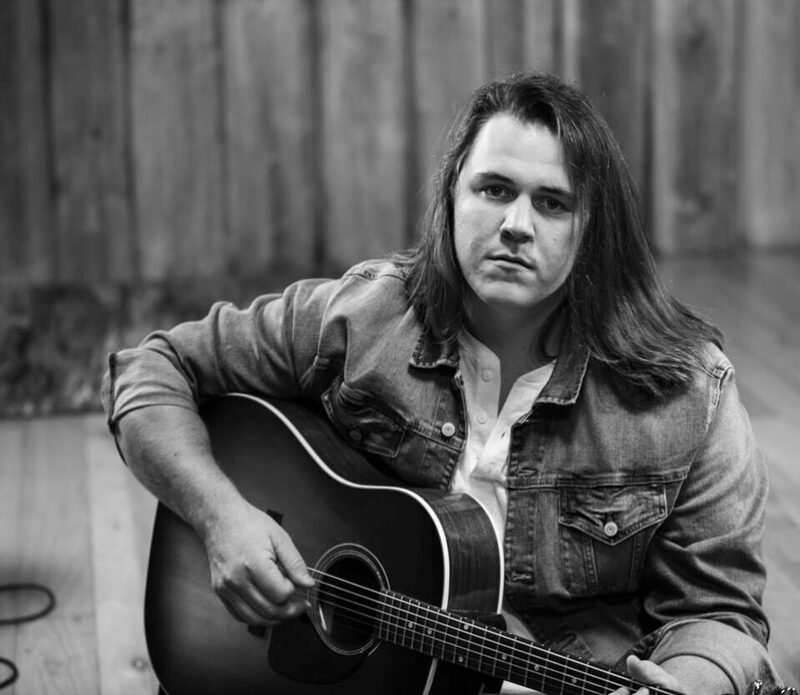 He has been an invited performer at Nashville’s famous Bluebird Cafe and featured on ABC’s Rising Star competition where Brad Paisley said ” You sound a lot like Alan Jackson.” Rye’s smooth, distinctive vocals, captivating songs and live show energy bring his brand of Country Music to a whole new generation of listeners who never knew what Country could be. Armed with a can-do attitude and unwavering faith and determination, Rye Davis stands as a beacon of hope for the return of real, down home music.